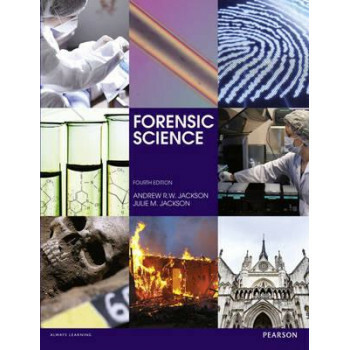 Author: Jackson, Andrew R. W.
This book is the perfect starting point for any newcomer to the field of forensic science. It examines the entire process of conducting forensic science, from the collection of evidence at the crime scene, through the examination and evaluation of that evidence, to the presentation of scientific findings in court. The book is scientifically rigorous but written in a friendly and engaging style making it the ideal companion for undergraduate students beginning a forensic science course; as background for MSc students; as a reference for related professions such as lawyers or police officers; or simply for the casual reader who wants to learn more about this fascinating area.